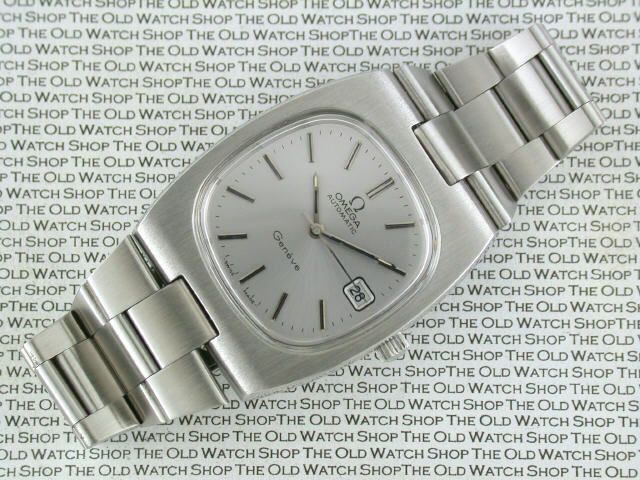 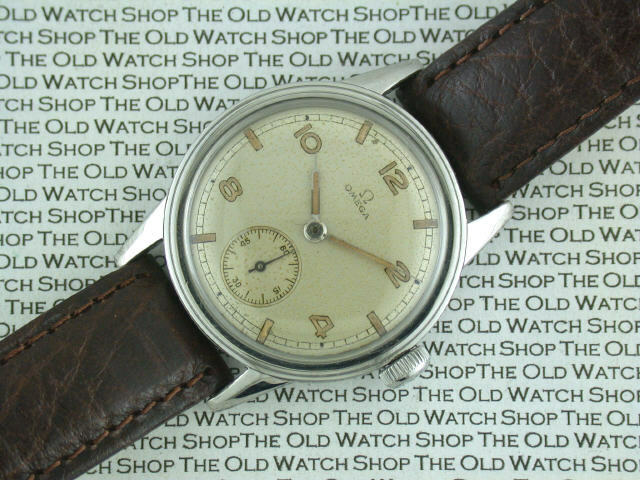 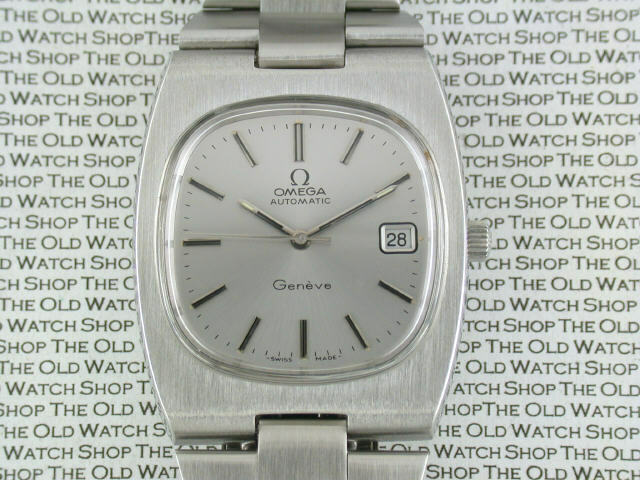 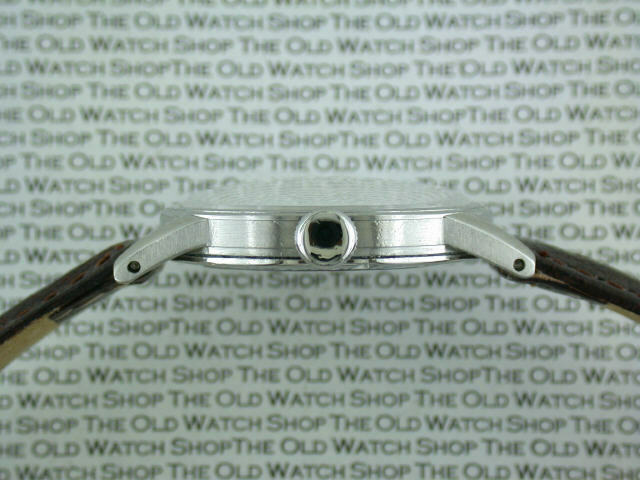 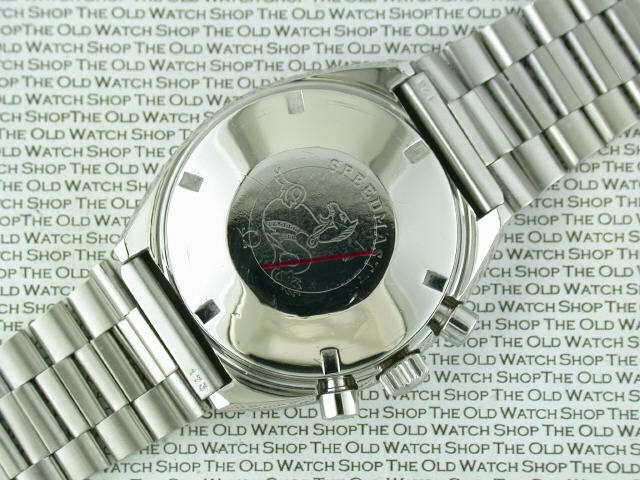 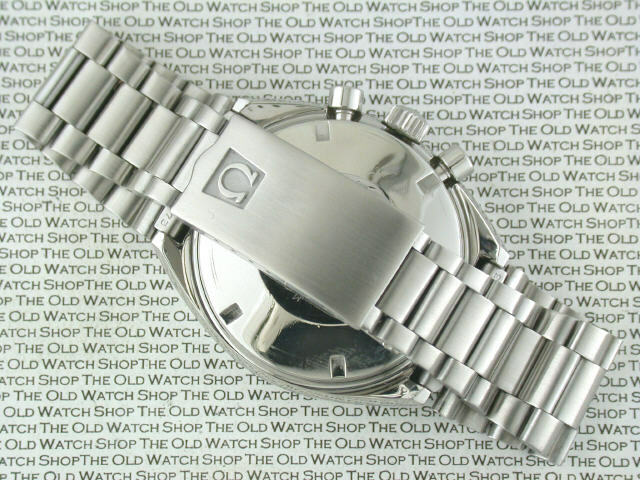 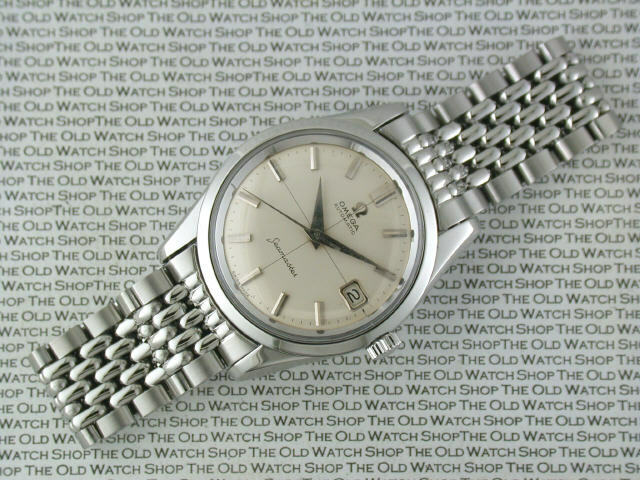 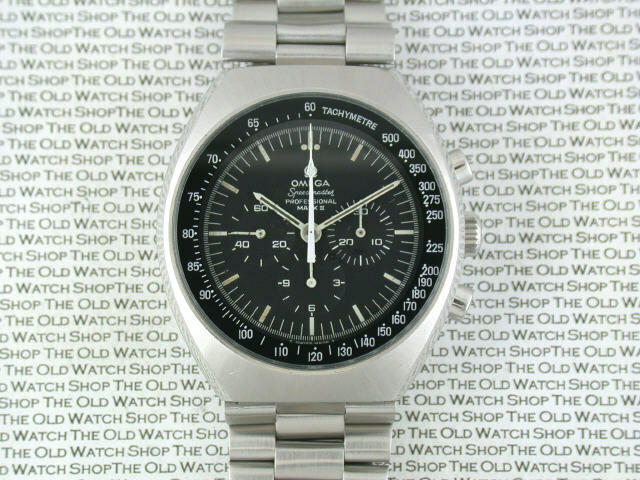 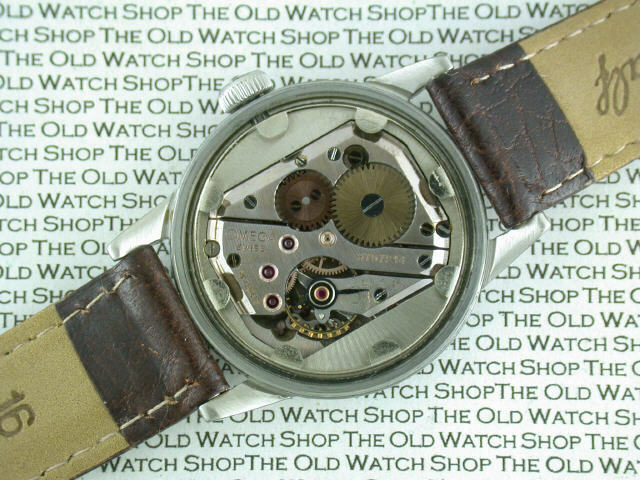 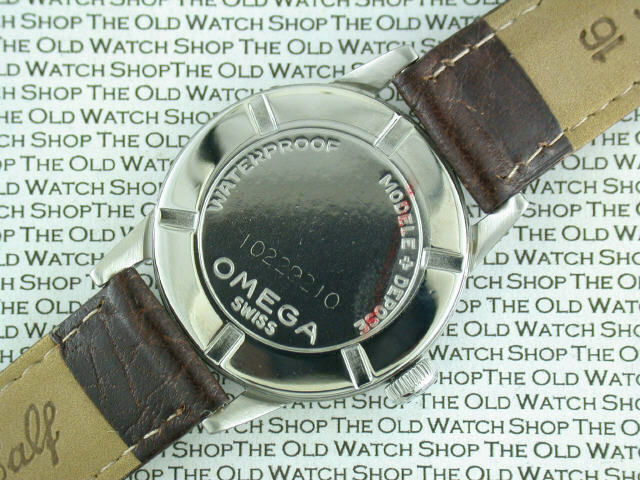 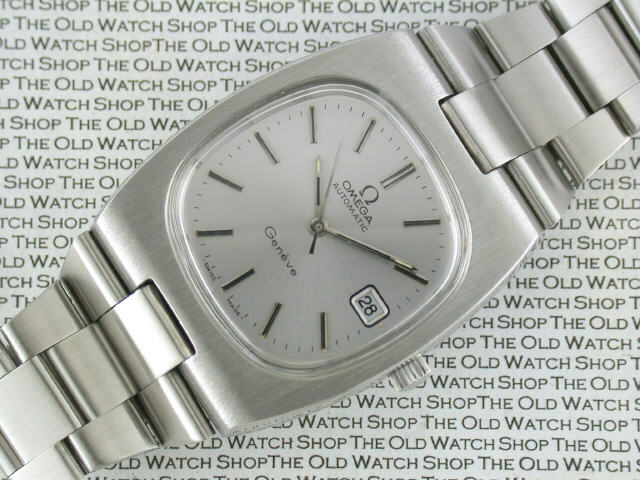 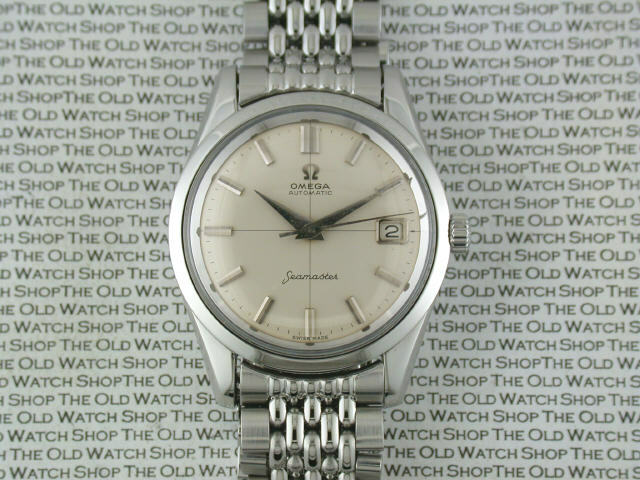 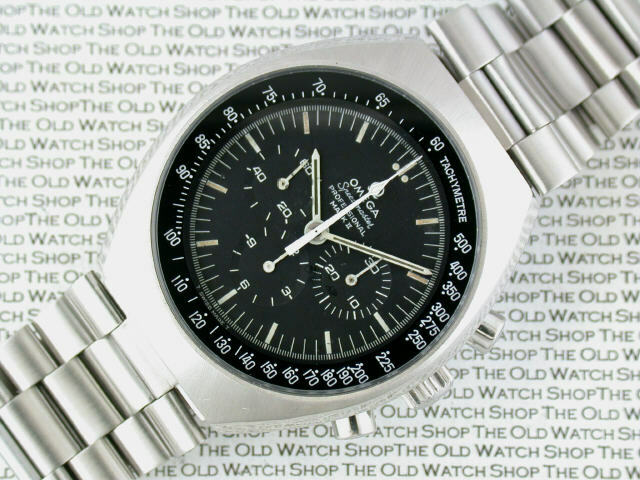 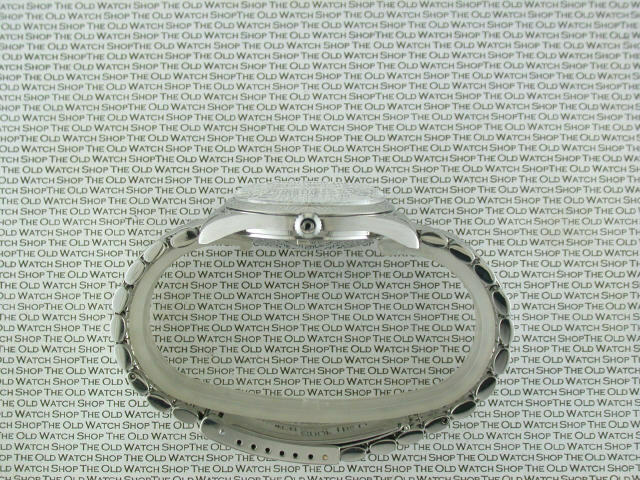 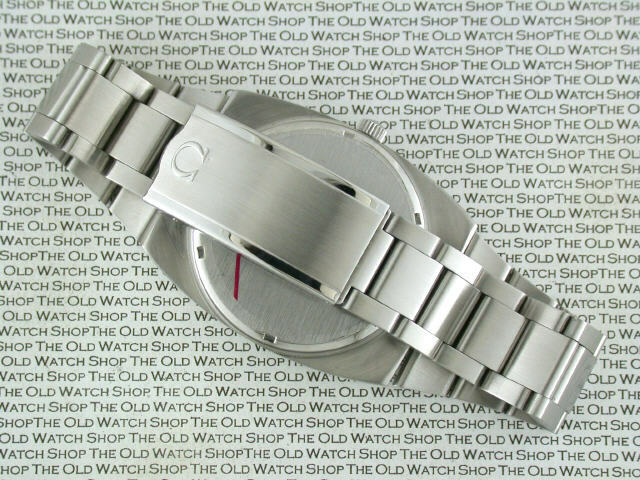 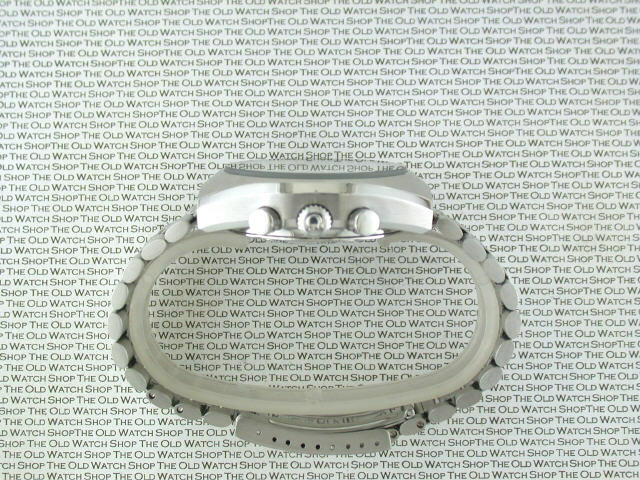 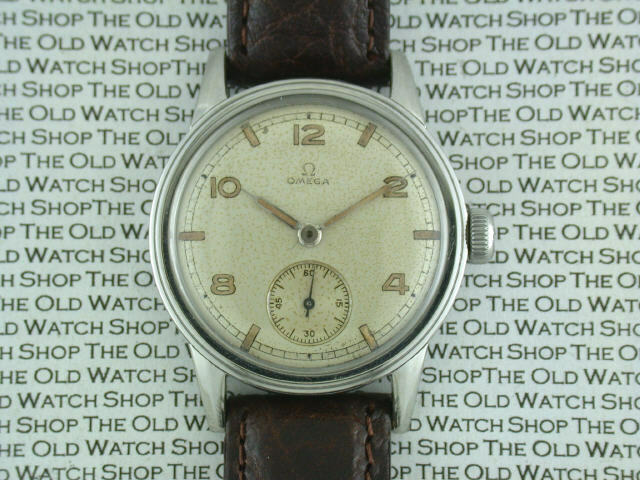 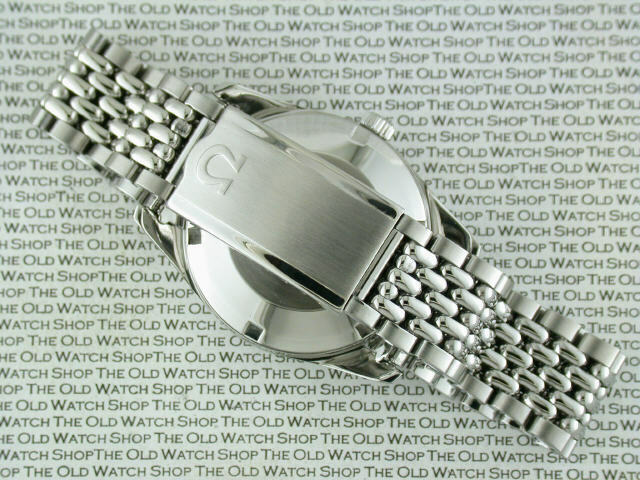 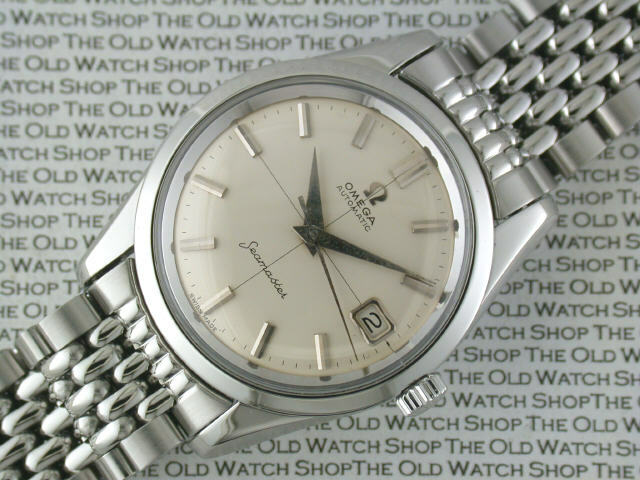 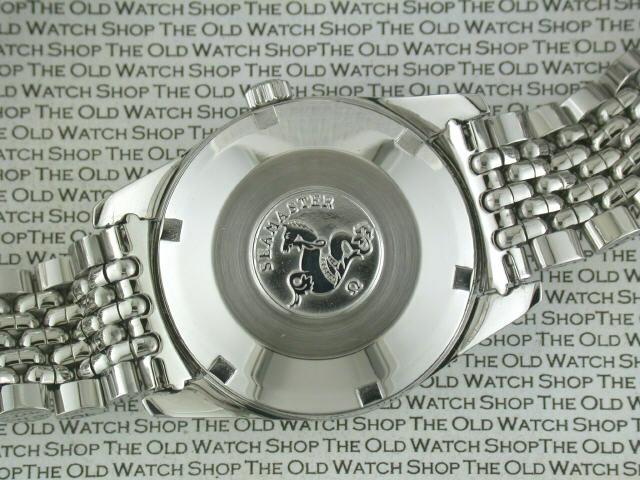 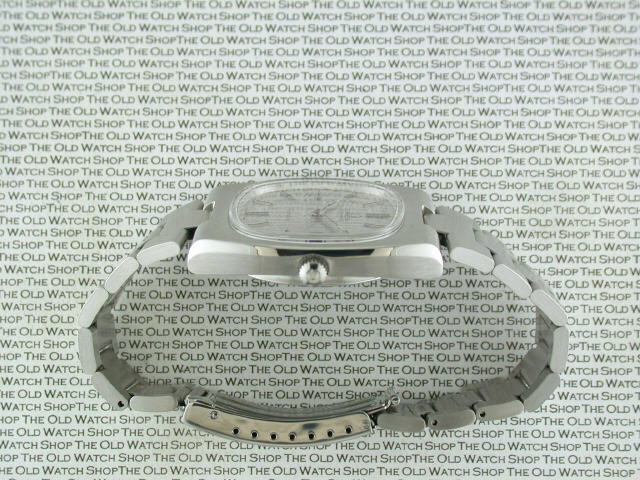 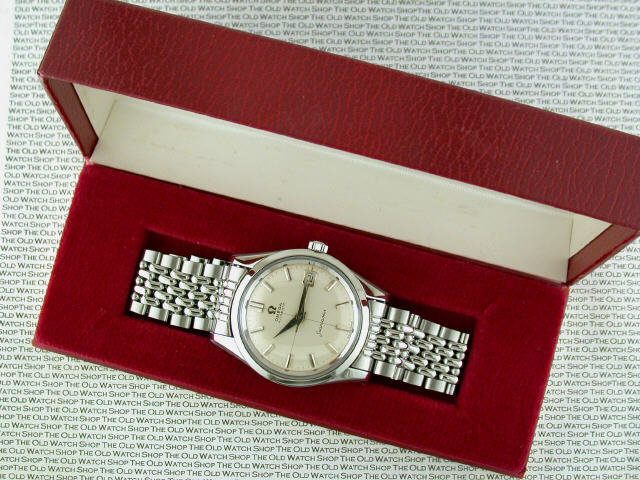 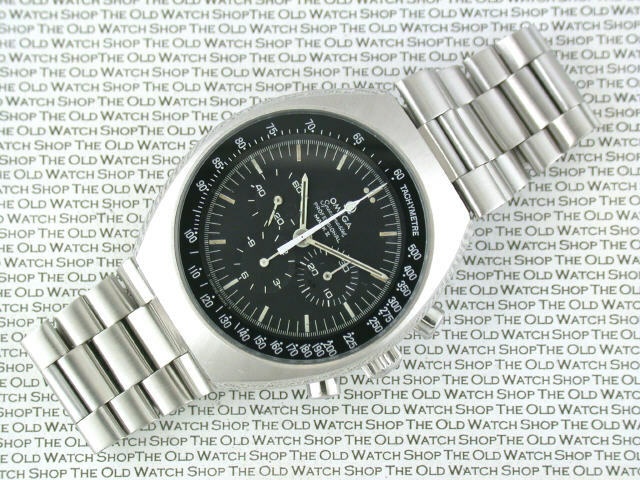 A selection of Omega Watches for sale . . .